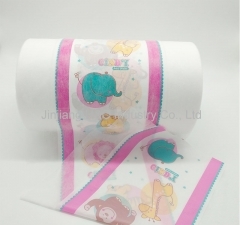 Lamination backsheet with soft touch feel for baby & adult diapers . 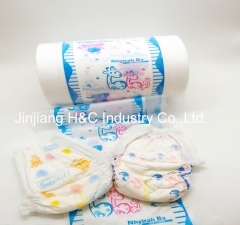 The baby diaper and adult diaper back sheet has PE back sheet and laminated back sheet . 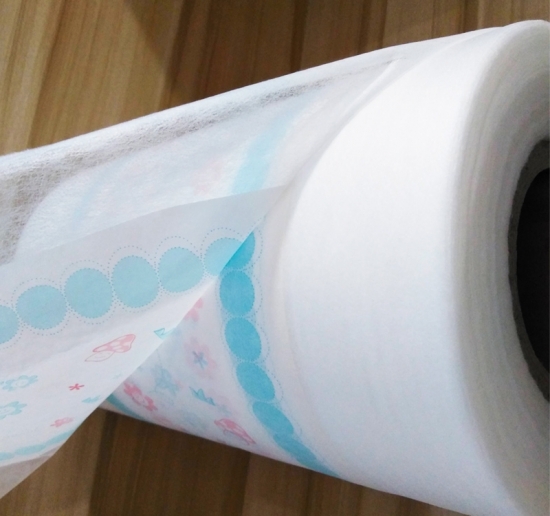 This is one is laminated back sheet , it is printing colorful PE film laminated Spunbond Non woven fabric . 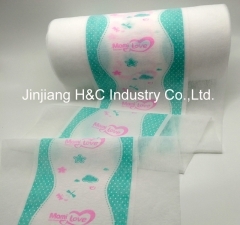 It is same to cloth like PE film for diapers back sheet . 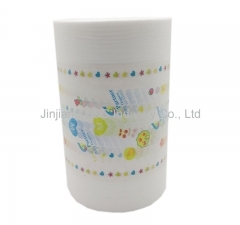 Now the diapers back sheet is more popular is composite film , this back sheet is printing more popular pattern . 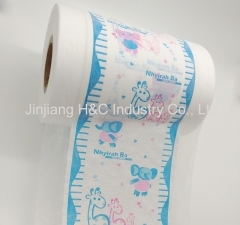 This laminated back sheet is breathable printing 2 colors . 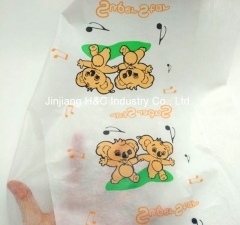 The laminated back sheet for baby & adult diapers. 1. 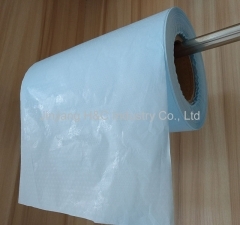 The laminated back sheet is made of PE film laminated with spunbond non woven fabric . 2. 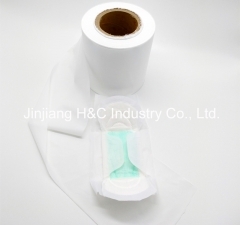 Materials are breathable, environmental, sanitary and safe. 3. 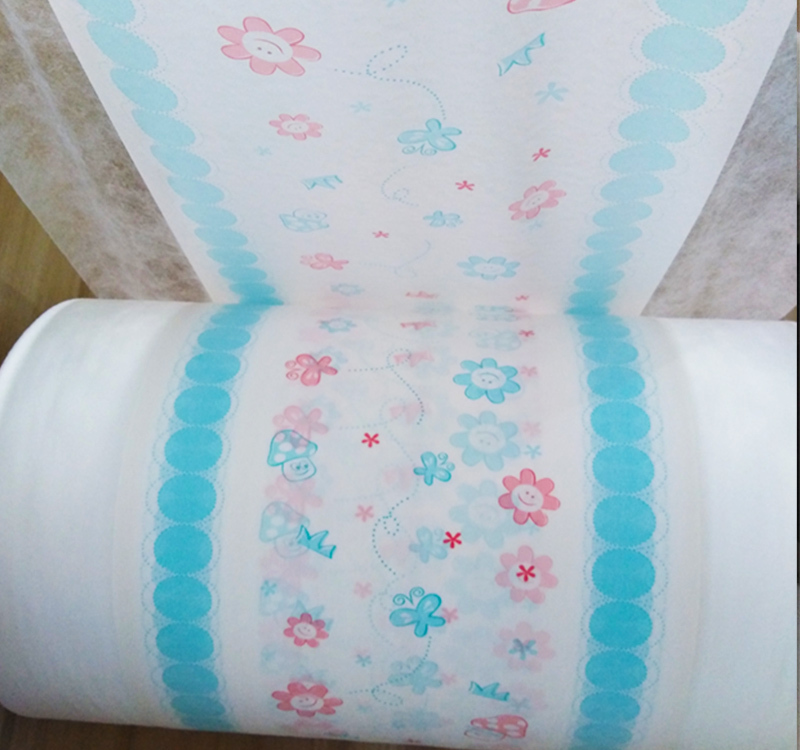 This back sheet is printing colorful and can be printed for 6 colors. Q1. 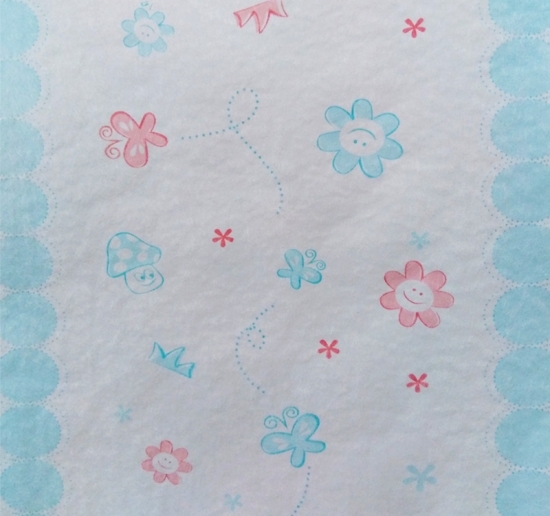 Can you printing our pattern & logo? Yes , we can . 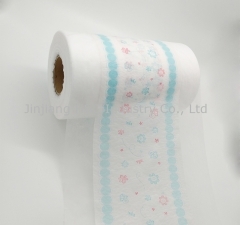 The printing pattern according to your requirement , the plate cost by your side. 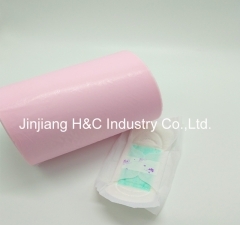 The delivery date is about 10-25 days after receipt of payment. 30% deposit in advance and 70% balance before shipment. L/C is acceptable as well. Q4. 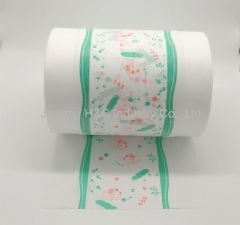 Can you send free samples? (1)give us you're A/C. DHLL, FEDEX,TNT etc. (2)you can call your courier to pick up at our office. (3)you can pay the cost of freight by bank account. Q5. How longs can I expect to get the sample? 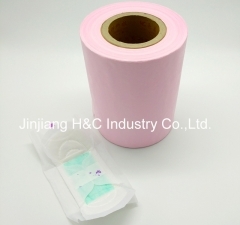 The samples will be ready for delivery in 3-5 days.The samples will be sent via express and arrive in 3-5 days. 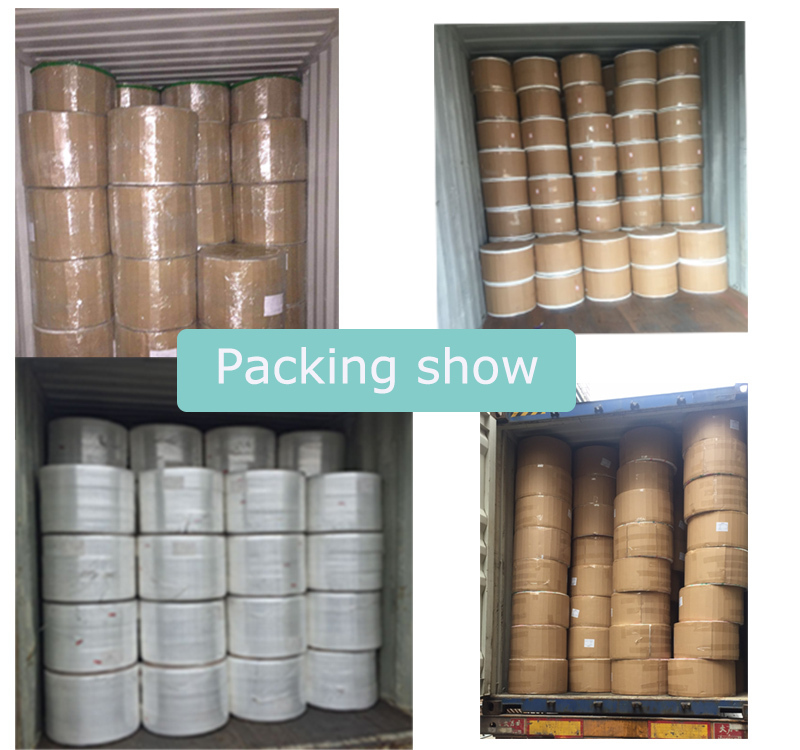 (1)send us your raw material specification. 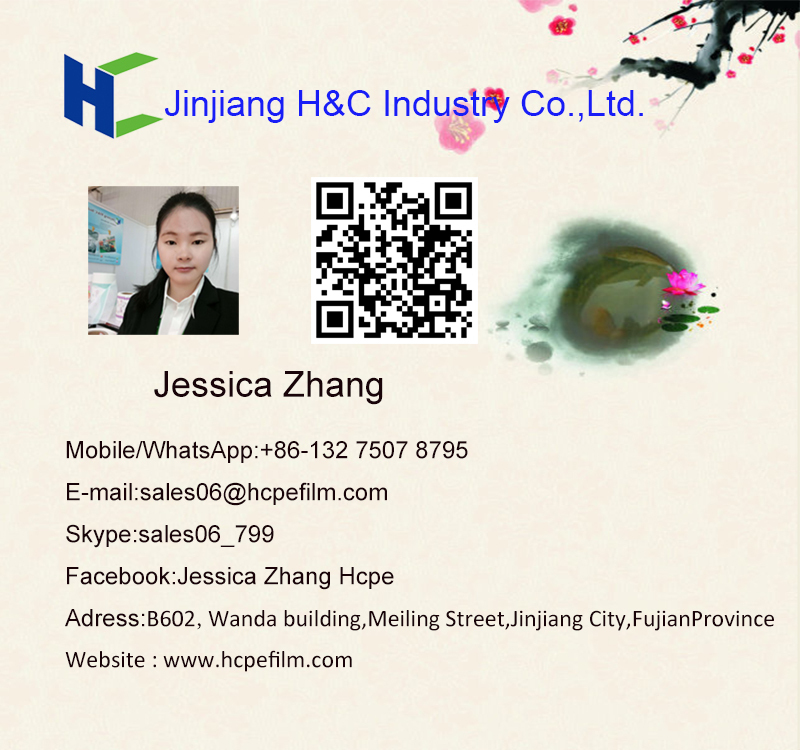 (product name,width,weight/gsm,color,picture of your logo)by email. 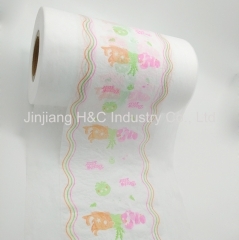 The back sheet MOQ is 2000 kg per new design printing . 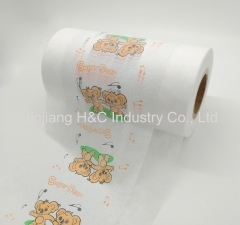 The public design printing MOQ is 1000 kg. 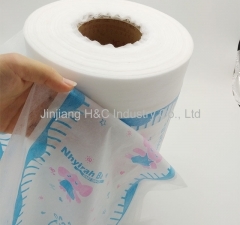 Hot air through nonwoven is better quality than normal nonwoven. 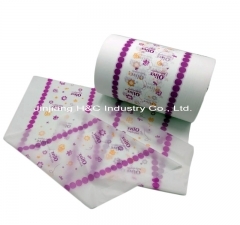 Breathable lamination film is super soft breathable PE and nonwoven combined through laminated. 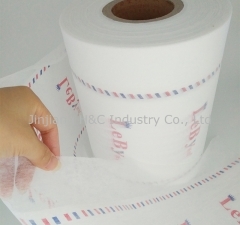 Breathable lamination film is centre breathable PE and nonwoven combined through laminated.